BMW Just Teased a Video of a Self-Driving Motorcycle. But Why? The first time I drove a car with an advanced lane-assistance system I thought I was getting a call. A vibration started humming under my seat; I assumed it was my phone. In truth, though, I’d been tap-dancing on the yellow line; with a quick nudge to the buttocks and a flash on my heads-up display, I recognized the problem, course-corrected and continued on my way. There is no procedural equivalent like this for motorcyclists, and yet motorcycle fatalities are 28 times more common than those in passenger vehicles. That’s where BMW Motorrad revs in. 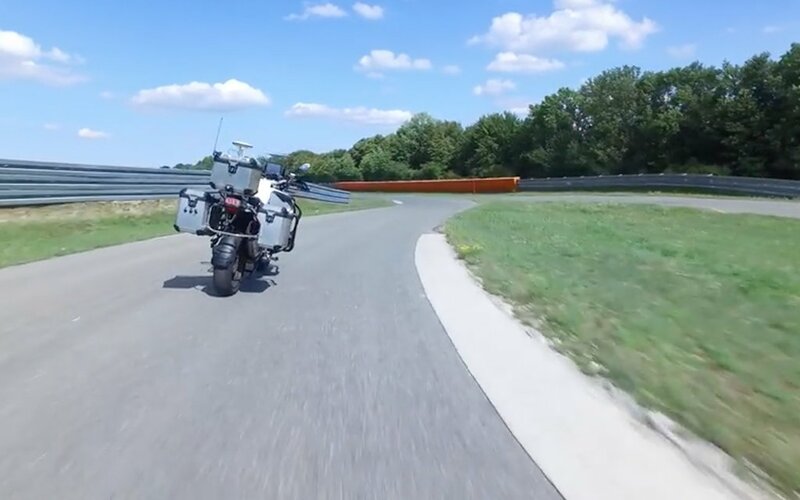 The German automakers recently released a video of a self-driving motorcycle seamlessly executing turns on a test track. It’s impressive, albeit a little spooky. The goal is not have two-wheelers ferrying passengers around as they sit on their haunches, hair hovering all Johnny Bravo-style. Rather, the prototype serves as a precursor for injecting safety technology into future bikes. 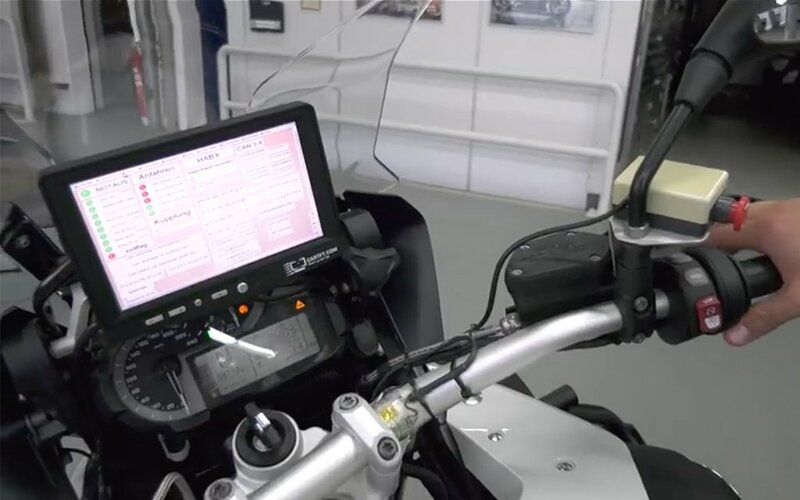 Details are still scarce, but BMW allegedly wants to add computers to motorcycles that will “learn” a rider’s behavior and driving tendencies. When he or she comes upon a dangerous situation — say, breaking quickly or heading off a freeway — the computer can intervene as necessary, supporting drivers when their attention spans don’t. If that all sounds like it could make matters yet more dangerous, you’re not alone. Really, how well could a rider who already needs a kick in the pants handle a herky-jerk, involuntary stop or lane shift, while cruising along at 50-MPH or faster? We’ll just have to wait and see.